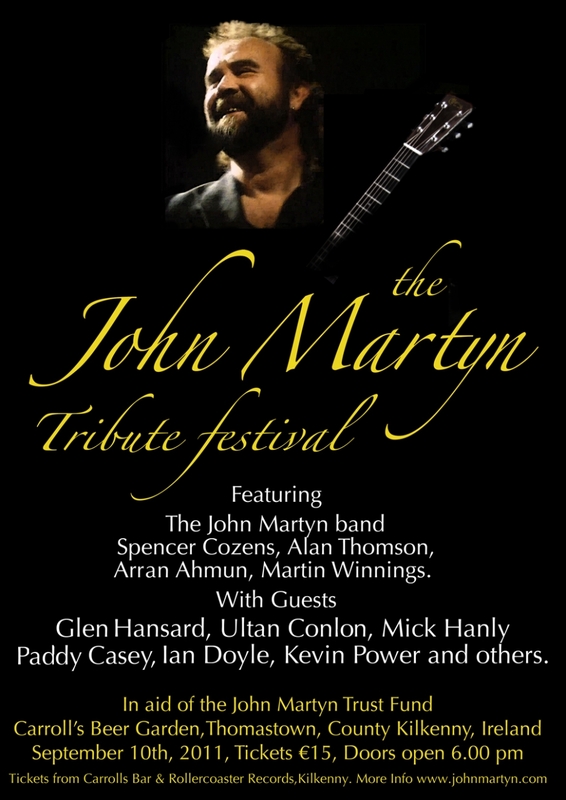 On the 10th of September 2011 many musicians got together in Bill Carrolls bar in Thomastown, Kilkenny to commemorate John's birthday. It turned out to be quite a memorable weekend. Fans were moved to be able to hear John's original band playing again. The next year a more ambitious effort was made to establish a tradition but unfortunately this did not succeed.